Murad has did it once again. 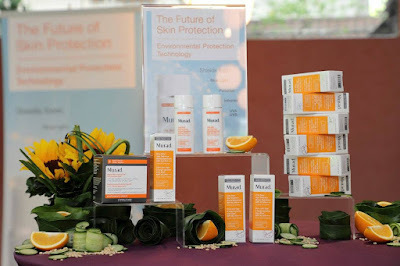 Knowing that our skin will be damaged by the harsh environmental changes and the desires and needs of women today, Murad launched its latest skin care line; the City Skin Duo to protect against all five environmental aggressors, including digital devices, infrared radiation, UVA and UVB Rays, and pollution. Aside from protections, Murad’s City Skin Duo also detoxifies your skin from past damages. We were honored to be invited to the grand launch of Murad City Skin Duo that was held at Rama V. It was a chilly and relaxing morning plus we got to learn a lot from the experts. 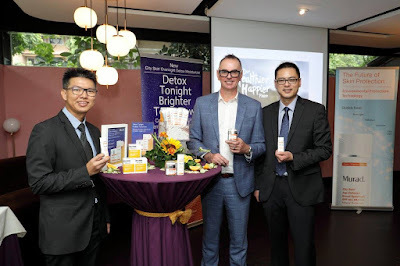 “Murad skincare has been connecting with its customers in their unique Inclusive Health Approach to build a younger-looking, healthier and happier consumer by protecting and promoting the health of entire body,” said Mr Jason, Director of Deacon Medical Sdn Bhd. 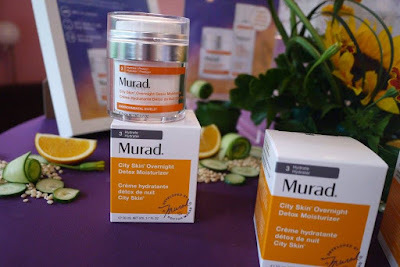 “For that reason, we are confident with Murad City Skin Duo will be a favorite with its unique formulation.” Mr. Jason Choy added. With many Malaysians spend most of their time looking at electronic screens, Murad has come to the rescue by utilizing a number of game-changing ingredients such as lutein and marrubium plant to address the damaging effects of staring at computer and smartphone screens all day. An ultra-lightweight, 100% mineral sunscreen that utilizes environmental protection technology. 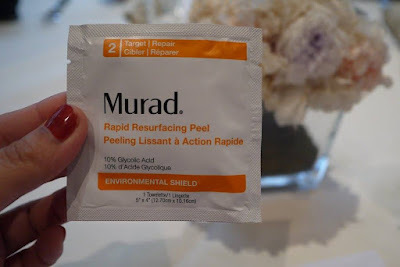 Murad has combined a physical SPF50 barrier with the antioxidant lutein, which forms an additional protective layer to counteract not only IRA damage, but also pollution, levels of which are at an all-time high. A night-time moisturizer which detoxifies the skin overnight from the pollutants and toxins that have accumulated throughout the day. Its super-charged antioxidants from marrubium plant stem-cells neutralize pollutants and strengthen the skin’s barrier while you sleep and vitamin C immediately brightens and evens skin tone. 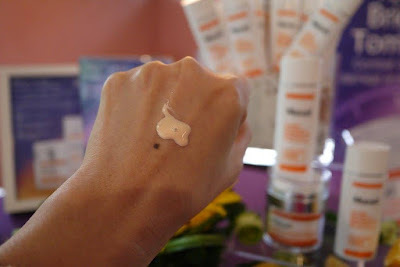 It is strongly advisable to also peel our skin two to three times weekly using the Environmental Shield Rapid Resurfacing Peel (16 applications at RM 268). 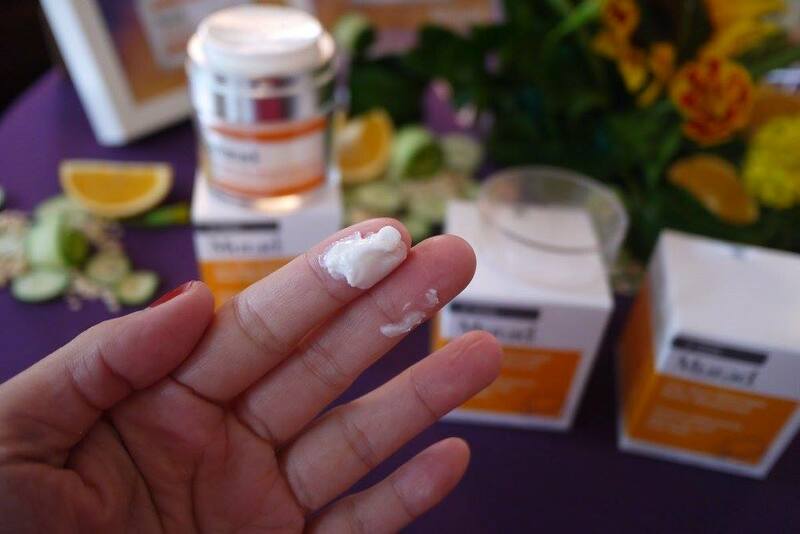 It is a one step, leave-on-peel that we can use over clean face, neck and chest. Skin is smoother and refreshed without irritation after 3 minutes of full absorption. “Anti-pollution is the next big thing in skin care. 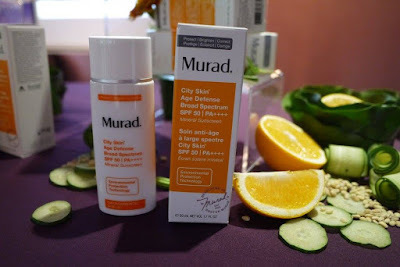 By using the Murad City Skin Duo, you are being protected from the blue light, as well as all those other environmental factors that are damaging your skin.” says Mr David Whyte, Murad’s Asia Pacific Global Education Educator. 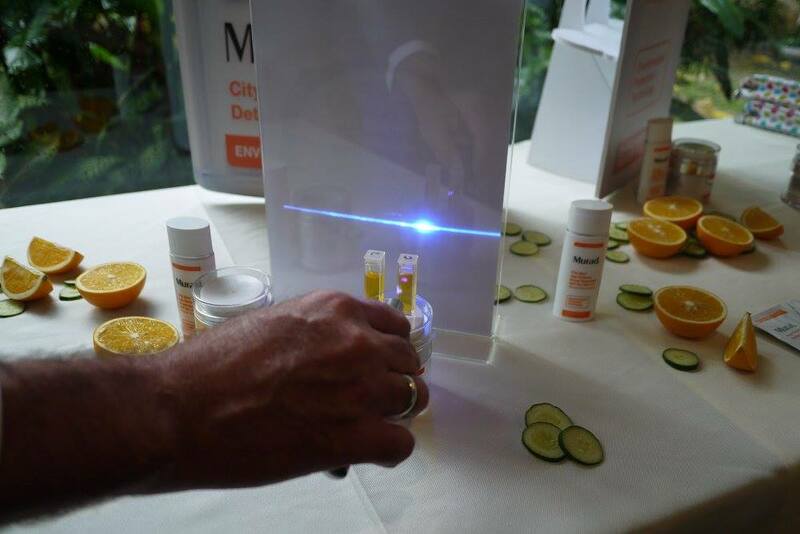 Mr David has demo to us how the City Skin Age Defense SPF 50++++ protect our skin from blue light. As you can see, when he pointed the blue light onto the left tube, the blue light was block. While on the right tube which is a competitor's brand, the blue light goes through to back. 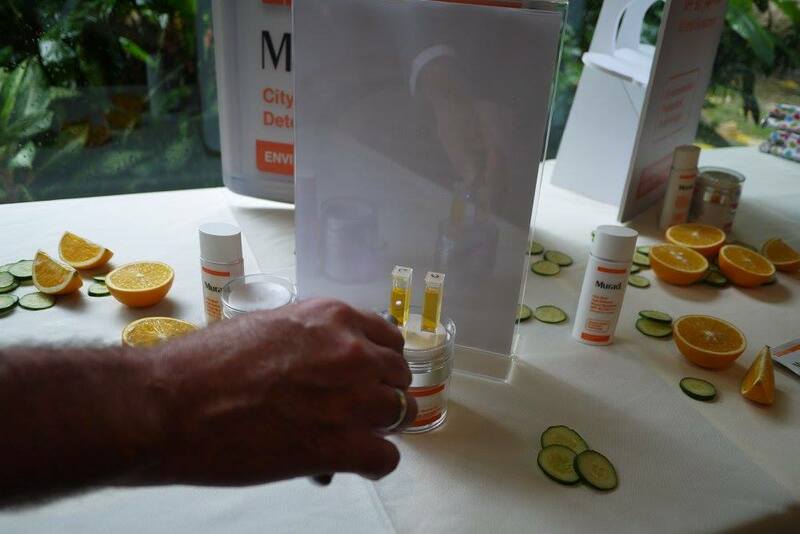 This has proven that City Skin Age Defense SPF 50++++ really protect us from harmful pollution and blue light. 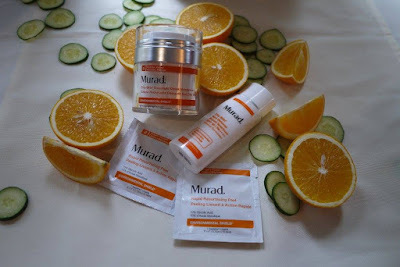 Mr David continued, “The main philosophy behind all of Murad products is something we call the cellular water principle. This distinctive point-of-view, called Connected Beauty, is a whole person approach to health and beauty that inspires people to nourish their skin, awaken their body through physical activity, be kind to their mind, and "eat" their water by consuming water-rich fruits and vegetables,” says Mr David. We were treated to scrumptious fruits bar to "eat" our water by consuming water-rich fruits as well as buffet lunch before the launch event was ended. 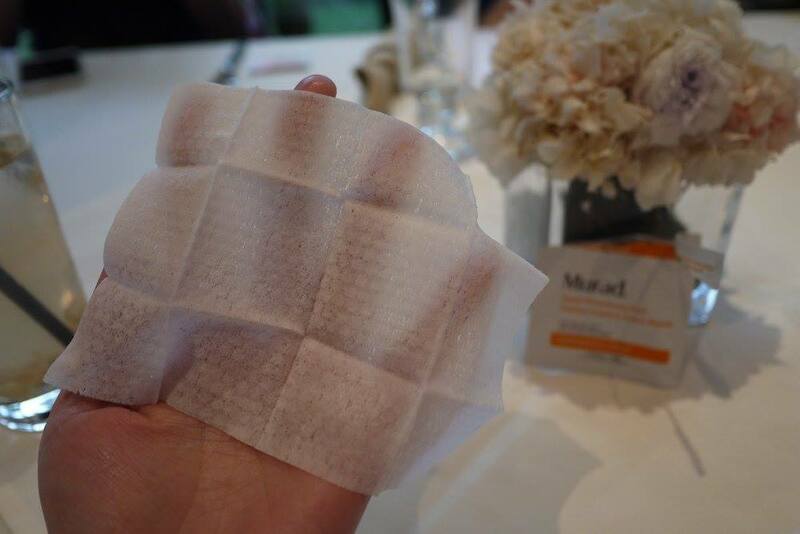 The City Skin Duo is now available at Murad counters nationwide or www.murad.com.my. 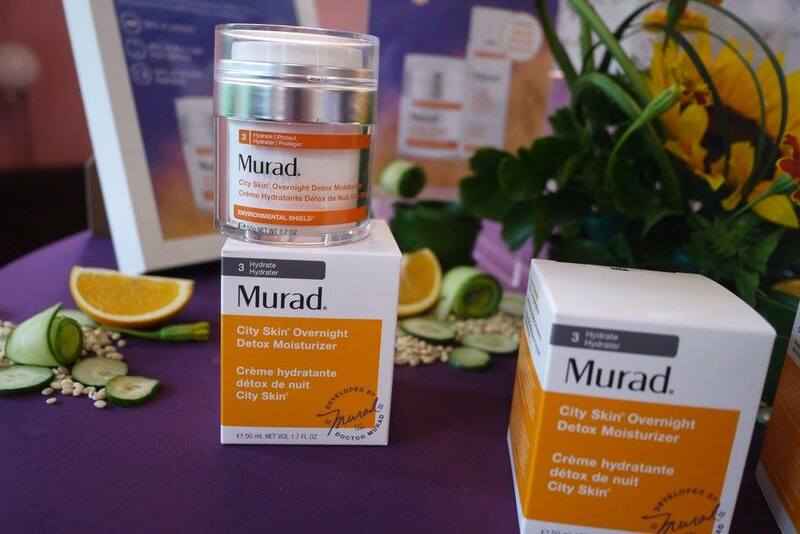 Enjoy 10% discount on City Skin Duo products when you purchase online with CITYSKIN code at www.murad.com.my valid until 31st October 2017. I heard about this brand this few year. Loot of positive review . I'm looking forward to try out soon.